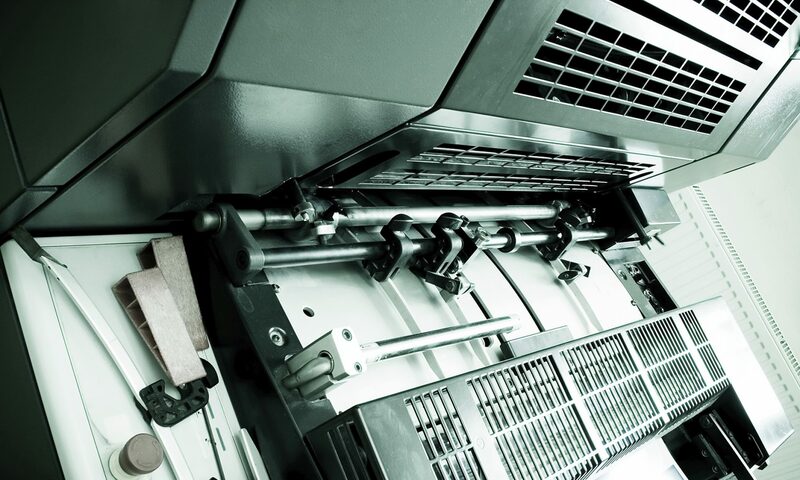 We can reproduce your digital pictures onto large format media with professional results. Create your own posters on glossy, matte or canvas media. Custom digitally printed posters are inexpensive and produce outstanding results. We can also copy and print a favourite poster which closely resembles the original. The Posters can also be laminated to protect and enhance their appearance. 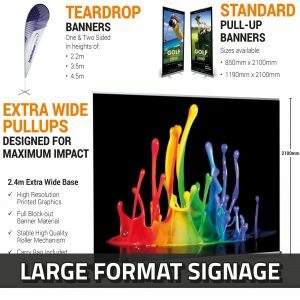 We can supply your Business, Sporting Group or Voluntary Organisation with outdoor vinyl banners. These are surprisingly inexpensive so please contact us if you are interested. Rejuvenate the appearance of your home or office and turn it into your personal Art Gallery. We can print your Photographs or Artwork in high resolution on to canvas which is then stretched on to a wooden frame. These are available in 12 popular sizes and are surprisingly inexpensive.